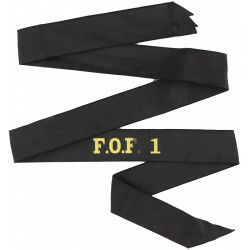 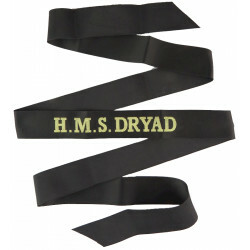 Navy Cap Badges and Tallies for sale. 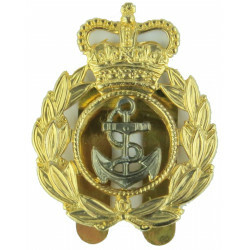 We are specialist international mail-order military insignia dealers, with a wide range of original Royal Navy cap badges and cap tallies for sale. 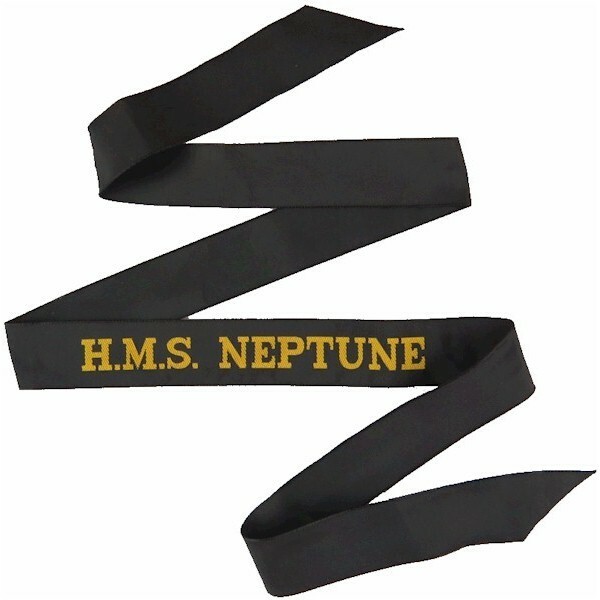 Most of our Naval uniform insignia is from Victorian times to the present day. 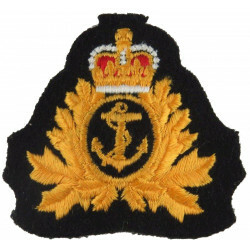 We occasionally have nautical insignia to buy from other countries, especially former British Empire and British Commonwealth countries. 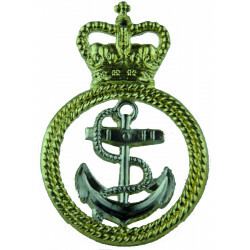 Navy Cap Badges and Tallies There are 61 different items.